Welcome to Westway Portobello Fitness Club, an iconic place to work out and wind down in the heart of Kensington and Chelsea. We have an 80-station gym packed with all the latest Technogym equipment plus a huge range of group fitness classes, alongside two squash courts, which are sure to get your heart racing. Meanwhile, we also boast therapy rooms, saunas and steam rooms to help you unwind. Our gym offers a wide range of different activities, whatever your fitness goals. You can make use of our 80-station cardio and resistance area, or our extensive choice of free weights and dedicated functional training space. We also have a Barbell Club which runs one of the leading Olympic Weightlifting programmes in the UK. We offer a wide range of group fitness classes, small group training sessions and personal training. Our classes include yoga, Zumba and Les Mills favourites BODYPUMP™ and BODYATTACK™. We also provide Women Only classes led by our fabulous female instructors. Come and have a game on our two squash courts or enjoy our individual and group coaching sessions for adults and juniors. If you’re a squash member, you can also join our teams, play in internal and external leagues and participate in our club night and social events. We run one of the leading Olympic weightlifting programmes in the UK. We have a wide range of equipment and the coaching expertise to cater for all levels. 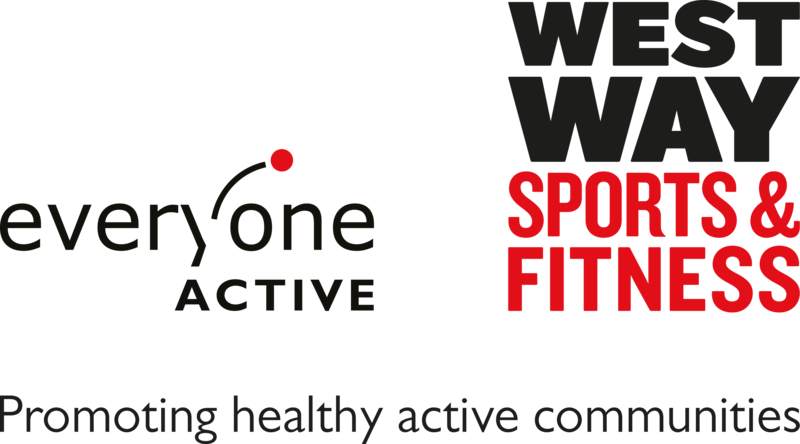 Includes unlimited access to all of our gym facilities and group fitness classes.